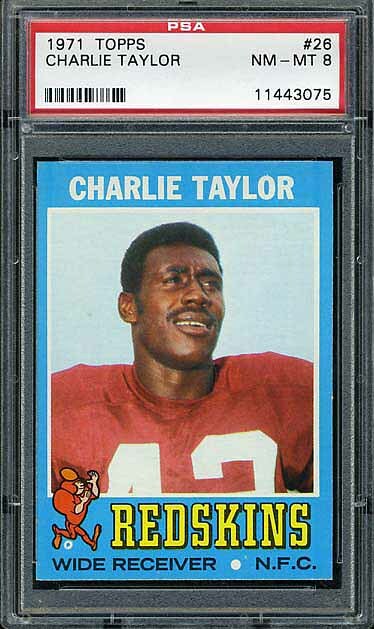 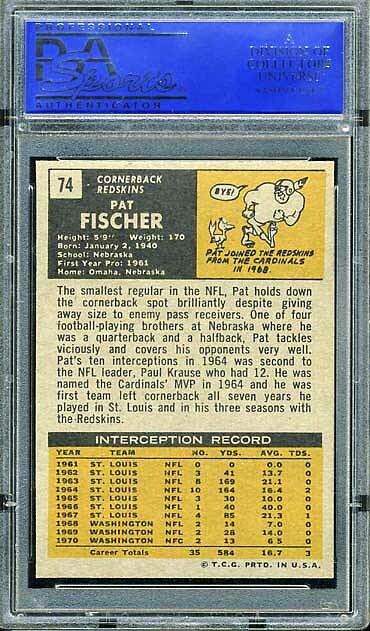 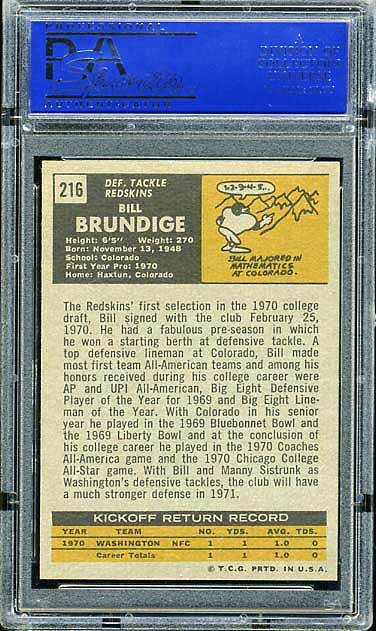 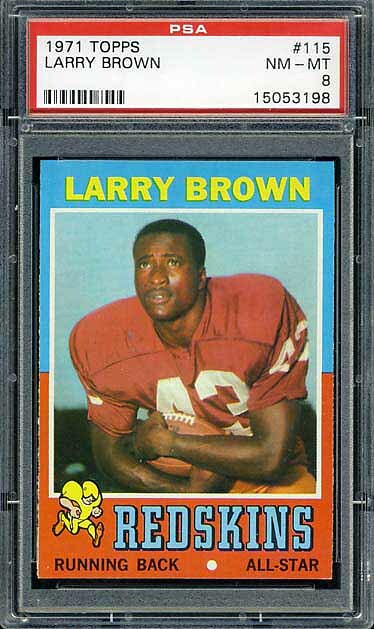 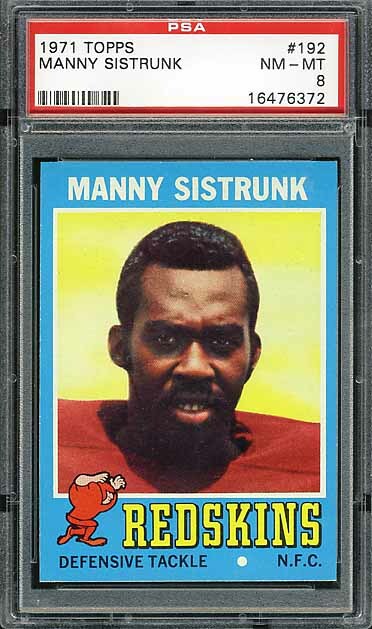 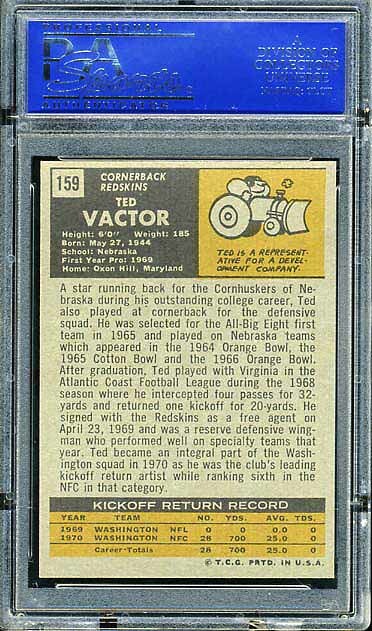 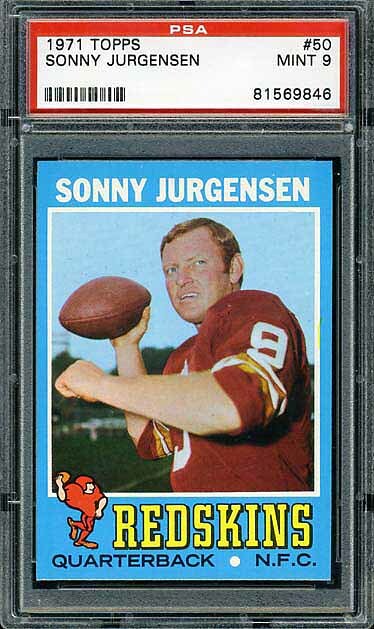 Below is the complete Redskins team set of 1971 Topps football cards. 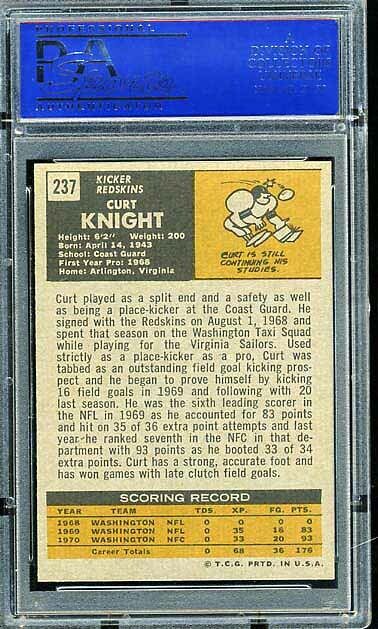 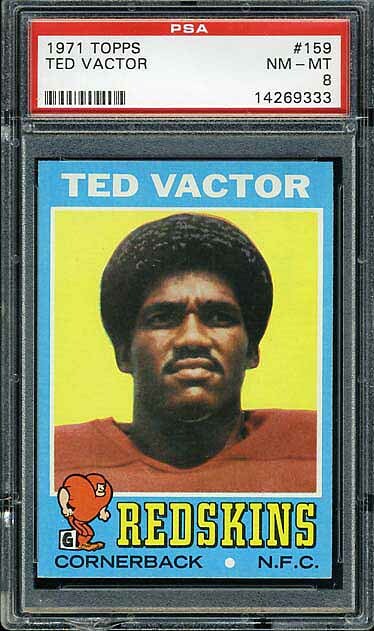 I think this is the best designed Topps football set of all-time. 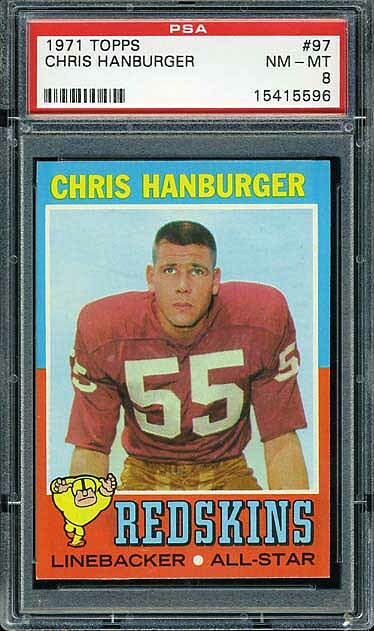 I love the colored borders; they make for a very crisp look. 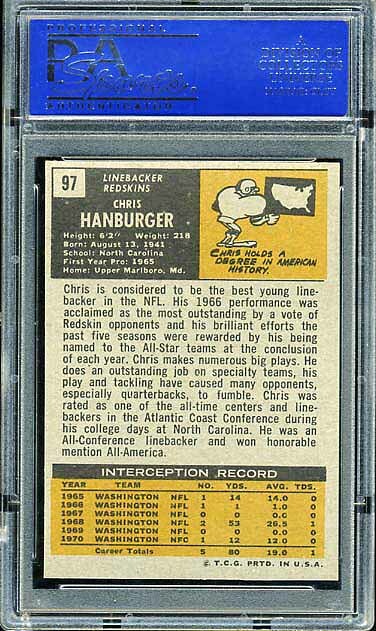 The backs are also extremely well designed. 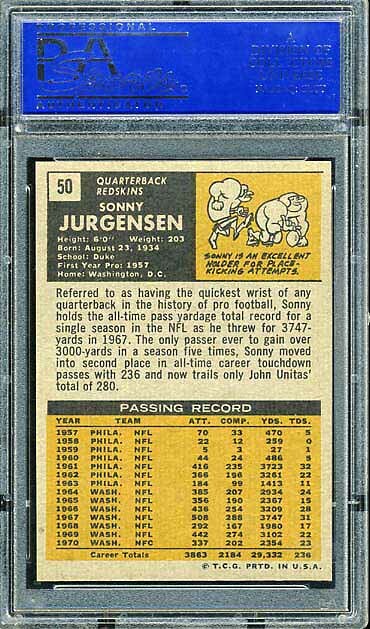 There is plenty of room for narrative and statistics. 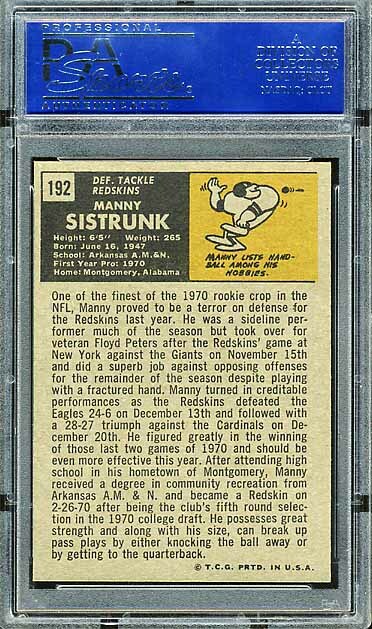 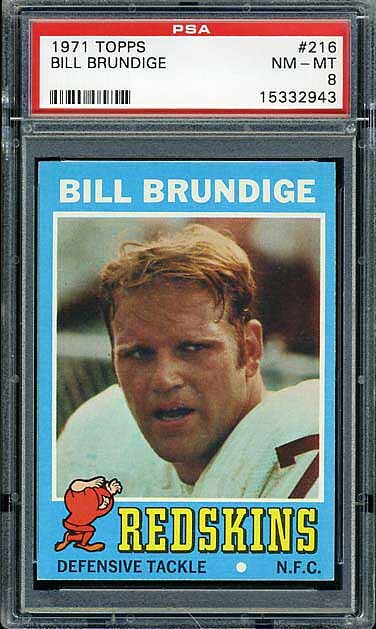 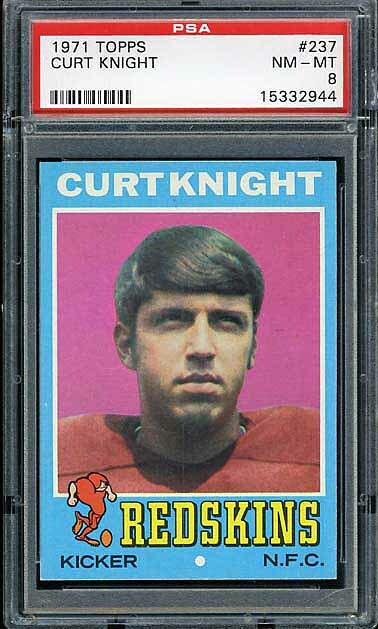 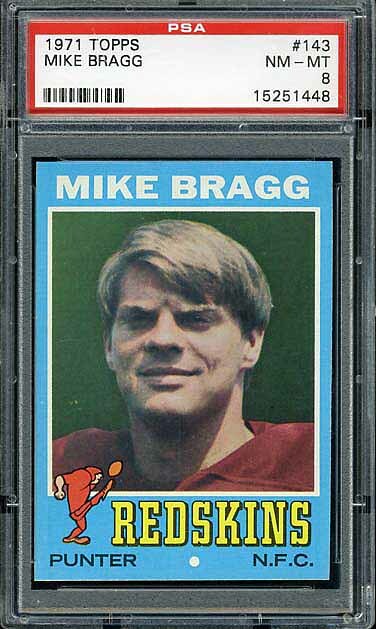 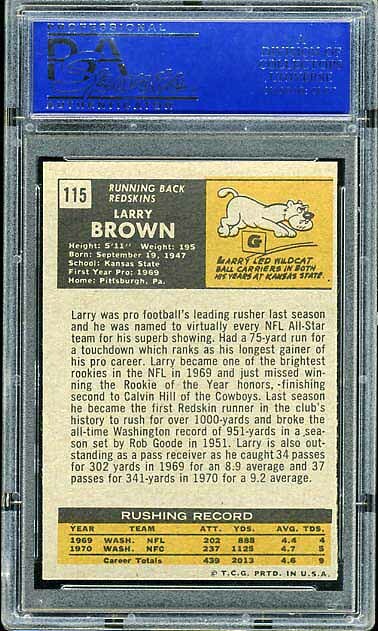 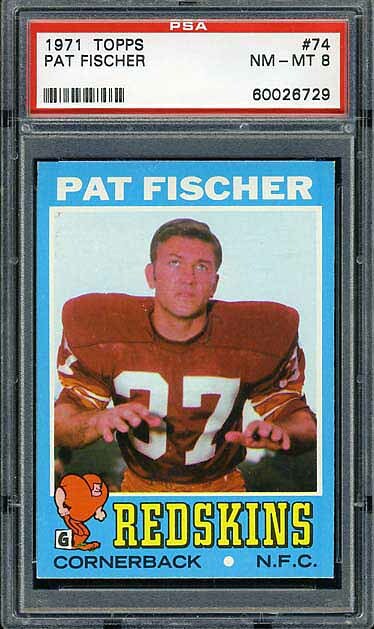 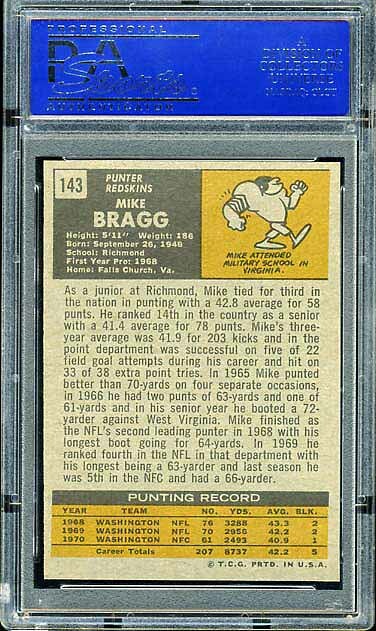 If I were ever to decide to put together a complete set in high-grade, the 1971 set would be the set I would collect. 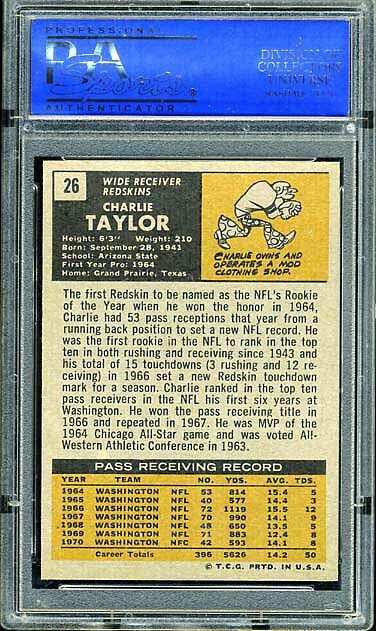 These cards are absolutely stunning.